Perfect for busy middle age athletes of all abilities & experience levels. Best for athletes who desire a custom plan, but have the experience and motivation to train without much need for interaction with a coach. Based on your specific situation, athletic ability and goals, each plan is tailored to fit your preferred number of days to run per week. 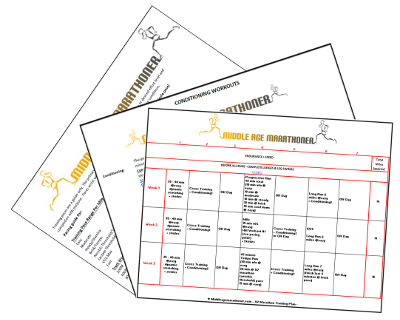 Descriptions of workouts – duration or distances & recommended intensity/pace. The custom plan is completed based on the input from your completed questionnaire. All I ask is that you have a goal in mind (whether it be finishing a certain distance or acheiving a certain time) and some determination to reach that goal. If you’re not sure how to set an achievable goal, use the Bonus materials to help. 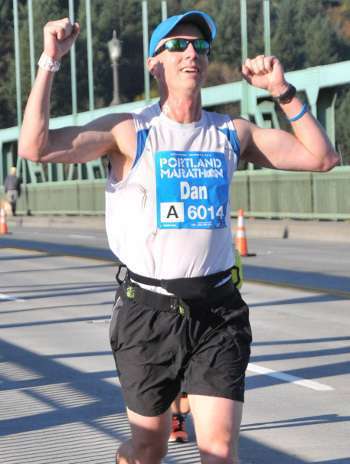 Many people think only elite athletes have running coaches, but today that’s not the case. Most RRCA Certified Running Coaches do not coach elite athletes, instead, like me, they work with recreational athletes & busy professionals who want help to prepare for an upcoming race, improve their times or simply to get back into running after a break or recovering from an injury. There’s many other reasons that people work with a coaches, including keeping them motivated to stay on track and simply to have a qualified person whom they trust to ask questions and act as a dependable resource for advice regardless of their athletic ability or level of running experience. To ensure athletes have the best experience, the RRCA recommends that you work with an RRCA Certified Running Coach to develop a personalized training plan as opposed to buying or using an off-the-shelf plan. These custom plans are personalized to take into account busy lifestyles, speed as well as distance goals. A certified coach will help you develop realistic goals ​to help ensure you run injury free. Purchase directly on this page by clicking the purchase button below. You will then be taken to the check out page where you can view your cart, add discount codes and make payment with PayPal. Comprehensive Custom Plan for your specific situation, goals and athletic ability. This is a one time purchase & doesn't include ongoing coaching. 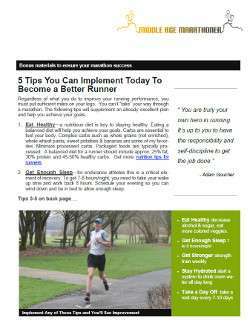 Good for athletes training to compete in any race from 5k to a marathon. The custom plan is completed based on the input from your completed questionnaire. All I ask is that you have a goal in mind (whether it be finishing a certain distance or achieving a certain time) and some determination to reach that goal. If you’re not sure how to set an achievable goal, you can use the Bonus materials to help.